Jason Zengerle, former senior editor of The New Republic, has apparently found a new home with GQ as the magazine’s political correspondent. 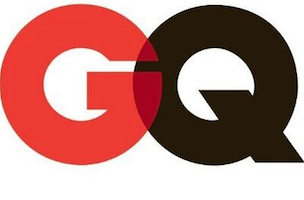 The announcement came in a press release earlier today by GQ editor-in-chief Jim Nelson. Previously, Zengerle was a senior staff writer at Politico magazine and a contributor to New York Magazine, while some of his work has appeared in The Atlantic, The New York Times Magazine.